Last week, Marvel debuted the new Captain America: Civil War trailer, which you can and should check out above! 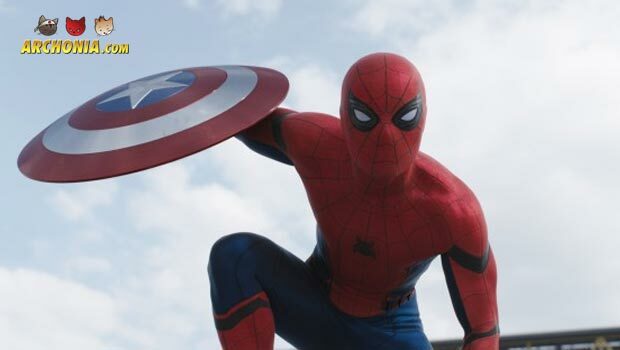 The trailer gives us a new look at the main conflict, between Tony and Cap, more action and drama, but also the very first glimpse at the Spider-man of the MCU, Tom Holland! While I do feel that his short screen felt a bit out of place tonally with the rest of the trailer, I have to say that I absolutely LOVE the new Spidey suit! Let’s just hope the amazing Russo brothers, who also directed Winter Soldier (aka Marvel’s best film yet), juggle his introduction in such a packed film and make it a worthwhile addition, not just another mask to throw into the mix. I am very hopeful that they pull it off though. What more can I say. Very cool trailer. From one thing Civil War to the next: Courtesy of MovieNews we get this very cool look behind the scenes of upcoming Marvel movie Captain America Civil War! Check it out above, for a very cool look behind the scenes of the Russo brothers directed Marvel film, which jumps into our theatres in April! Me posting a Jeep commercial pretty much tells you everything you need to know about BvS and my BvS related hype levels. 10 DAAAAAYZZZZ!!! RAAAAAAARRRRRRRRRR!!! 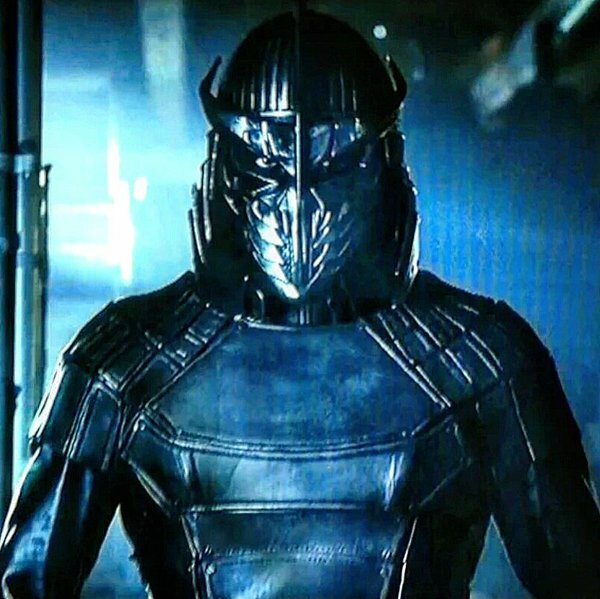 Actor Brian Tee unveiled his new look as Shredder on Twitter, for the TMNT sequel this summer. Check it out! He looks very menacing and not as weirdly mech like as we last saw him, so Turtles fans will be excited by this. With this and Krank, the Cosmodrome, Rocksteady/Beebob and Oliver Queen in the film, I kinda have to watch it now, even if the first film left me pretty cold. Trailer looks fun though, so we’ll see how this one’ll turn out. The CW announced that they just renewed all their DC Comics related programming for another season, even the somewhat more costly Legend’s of Tomorrow, which some industry insiders had speculated would be a one off show. 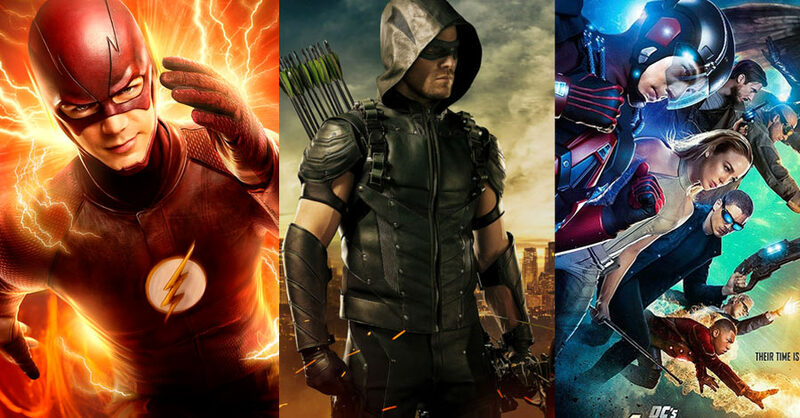 Arrow will return its fifth, The Flash and iZombie for their third and DC’s Legends of Tomorrow for a second season. Meanhwile on CBS, Supergirl has also been renewed for it’s second season, so the TV week will still be a very busy one for DC fans in 2017! I am still very much in love with the Flash, which just get’s better and better and also really like Legends. Arrow is not bad, but I mostly watch it because it’s DC related, which is always a must for me. Are you guys still enjoying the CW DC shows? 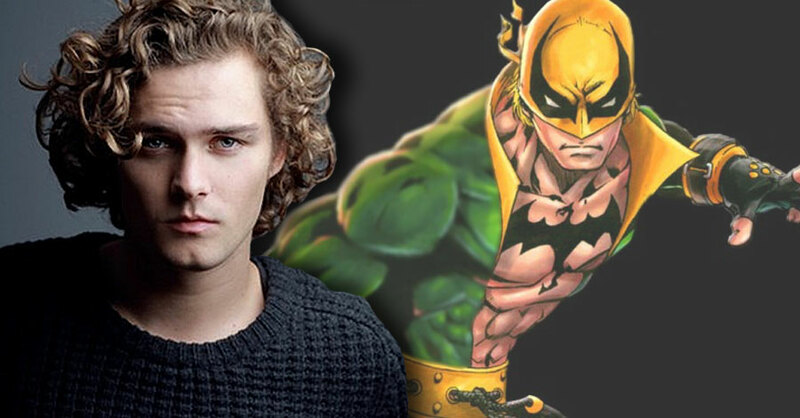 Quesada also confirmed that Iron Fist will introduce a more fantastical element into the world of these shows, which have been very grounded so far. Sounds great to me and with the quality of those shows so far there is nothing to worry about here at all, as I still believe that Daredevil season one has been even better than anything Marvel did on the movie front so far. Anything Netflix and Marvel do together I will be excited for!